VENUE: The Oriel Gallery, Dublin. 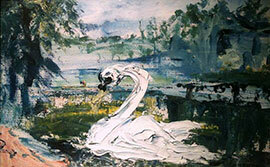 We are specialists in 19th – 21st century Irish paintings, watercolours and sculpture. We are the recognised experts in the works of Markey Robinson and Percy French. We provide advice on purchasing and re-sale of works of art. We also provide valuations for the purposes of insurance, wills and probate. 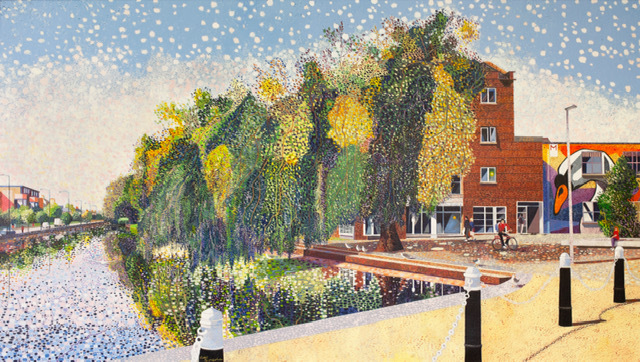 A painting from the Oriel is much more than just an investment - it is a piece of art. And it will provide you with endless joy: opportunities for calm and reflection - a window into another world, where you can go to escape the mundane, the everyday. Time spent with your Oriel Irish artwork will separate you from the hustle and stresses of life, and carry you along a gentle, flowing river, where you can let your imagination run free. The Oriel Gallery, 17 Clare Street, Dublin 2, Ireland.